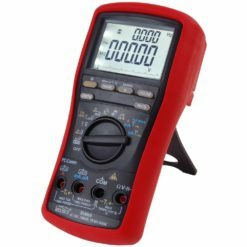 BM878 Insulation Multimeters combine a digital insulation tester with True RMS digital multimeter in a single, compact, handheld unit, which provides maximum versatility for both troubleshooting and preventative maintenance. 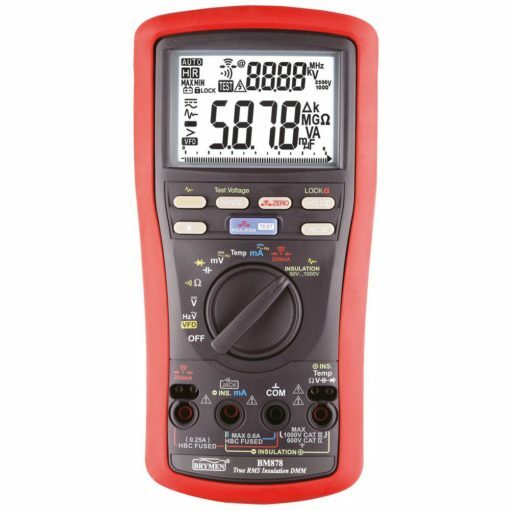 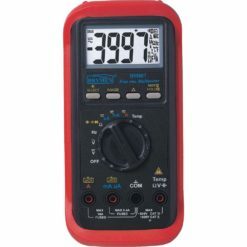 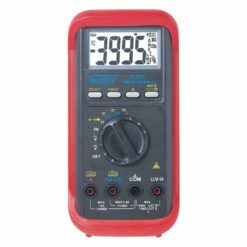 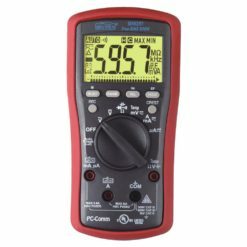 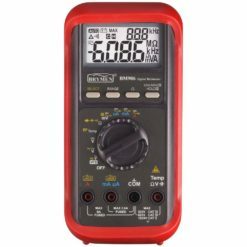 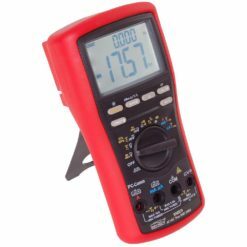 Whether you work on motors, generators, cables or switch gear, the Brymen BM878 Insulation Multimeter are ideally suited to help you with your tasks and at a cost that is far less than buying the two products or three products. 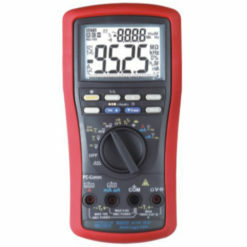 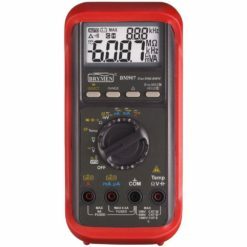 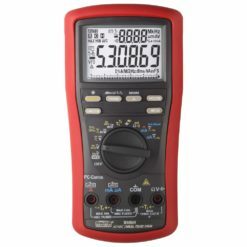 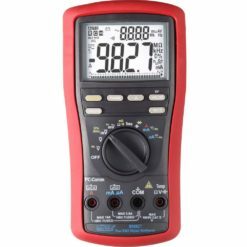 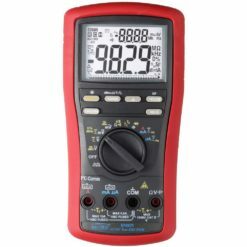 BM878 is the new generation 3 in 1: superior multimeter, insulation tester and earty continuity tester. 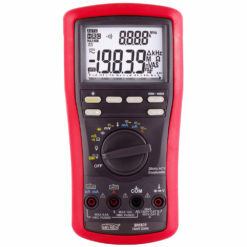 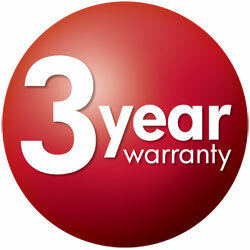 Helps to determine the state of insulation material and earth continuity for preventive maintenence. 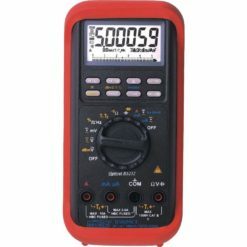 Offers five test voltages: 50, 100, 250, 500 and 1000V for insulation as well as 200mA high current test for earth continuity. 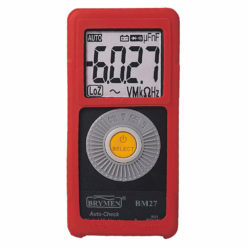 Convenient remote probe, test inhibits on live circuits, lock feature for continuous testing.